Was Chuck Pratt Given "Three Months to Shape up or Get Out?" 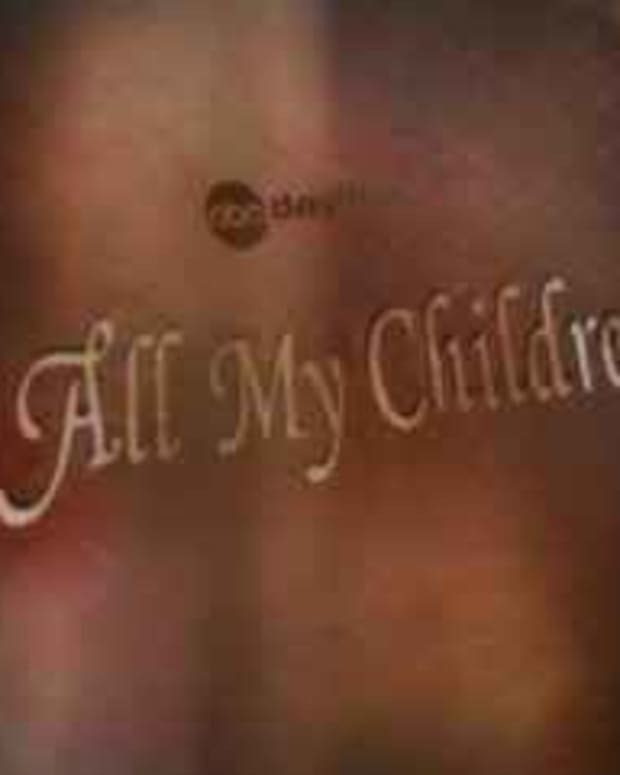 TV Guide Canada&apos;sNelson Branco has an update to the Chuck Pratt firing story revealing the former All My Children head writer was given three months to get things back in shape or get out. American Thanksgiving came early. Soap fans partied all weekend with the news that head writer Chuck Pratt had been let go from AMC just as the 40-year-old sudser was taping their anniversary episodes to air on Jan. 4 and 5. When Soapoperadigest.com confirmed the news on Friday on the ouster heard around the daytime world, the AMC cast was reportedly stunned. “No one had a clue,” says one cast member. An ABC insider reveals that Brian Frons gave the maligned and controversial scribe three months to shape up or get out. “Fans were upset, but most importantly, certain high-level stars were furious over the material they had to act out, including the most vocal actor, Susan Lucci,” says the mole. Find out more details at TV Guide Canda. RELATED:Lorraine Broderick IN at AMC for Transition! 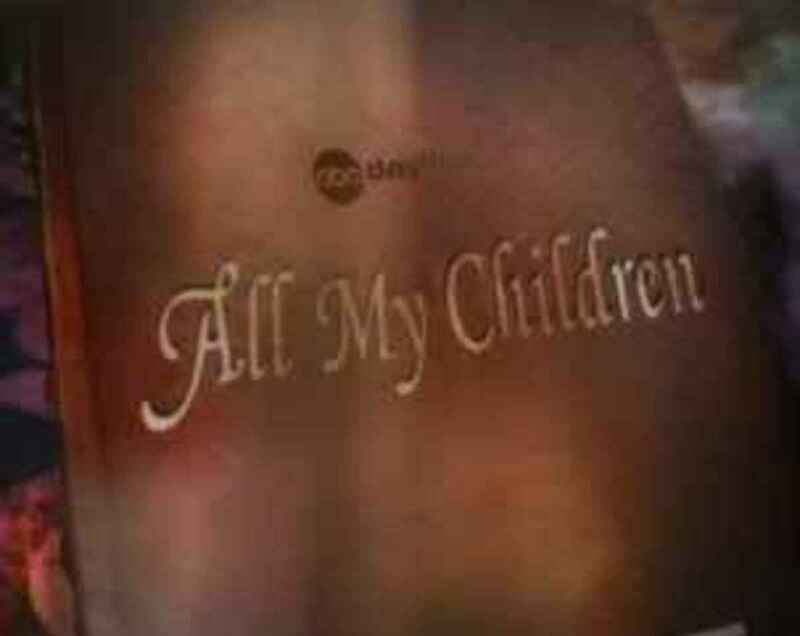 | All My Children Headwriter Out! | Relive the Prattastrophe! 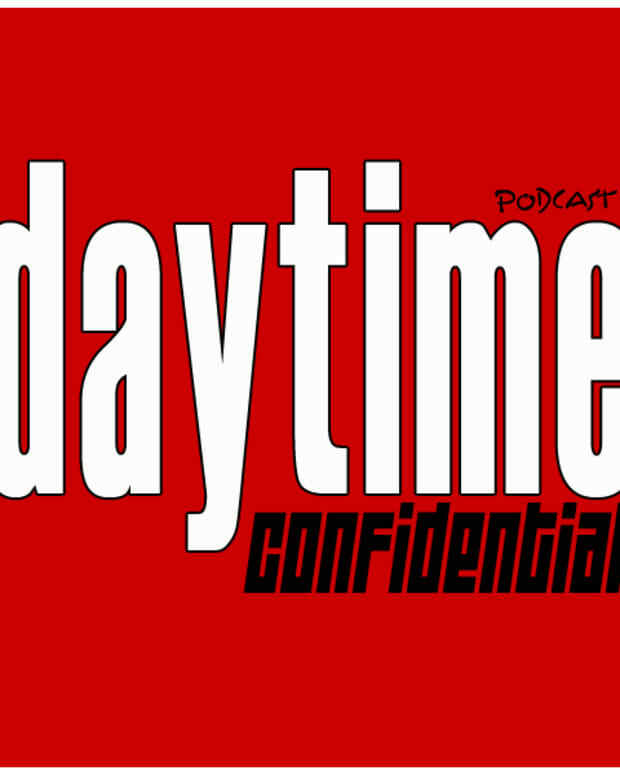 DC #486: Chuck Pratt is Fired! Chuck Pratt to AMC Cast: "Jamie Luner is No &#$ Kisser!"